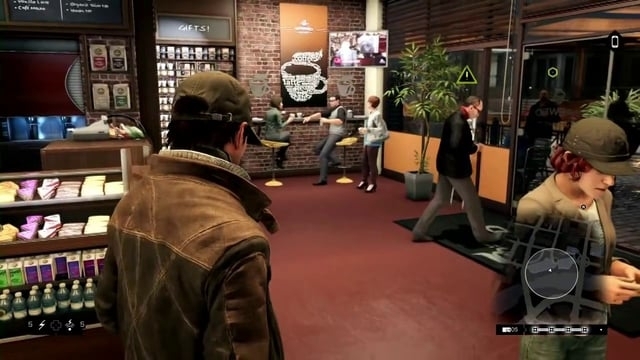 Kaermack is a game designer, currently working on Watch_Dogs at Ubisoft Montreal. His main responsibilities on the project revolve around the fields of user interface and information architecture. Before Ubisoft, Kaermack was a university student specialized in game design and prototyping methods. He participated with a team to the Ubisoft Academia Game Lab competition in 2012 and won the Best Demo award for their prototype, Pixel Trouble. This led to the completion of the game, and guided him towards his current position. 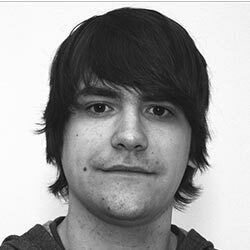 Being an active member in the local game development community, he organizes game jams and participates to events with the goal of involving more people into game creation.